A list of resources for putting together your curriculum vitae. The following is a list of resources to help residents put together a top-notch CV. Resources include checklists, sample CVs to use as a template and articles with tips. 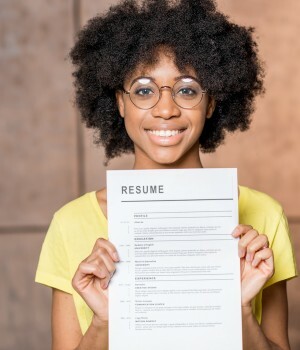 “How to write a curriculum vitae” from the American Academy of Family Physicians offers a thorough list of the headings that physician CVs should include. Also includes formatting tips. “Model curriculum vitae” from the American College of Physicians offers a slightly more in-depth checklist of the topics that physician CVs should cover. Includes details on how to list academic activities like presentations and research. “CV/resume tips” from CompHealth shows exactly what a physician CV should look like and how it should be formatted. “The CV” from Ohio State University offers five sample CVs. 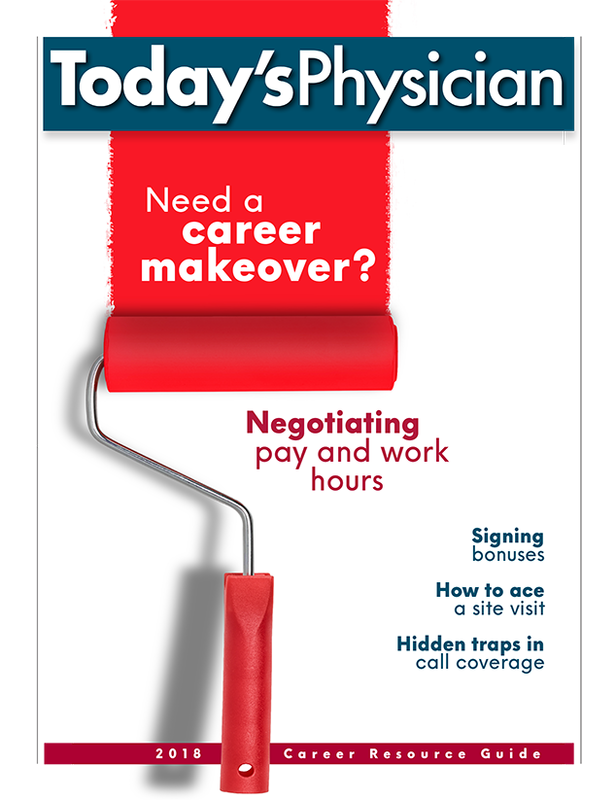 Each offers slightly different formatting styles for physicians to choose from when creating a CV. “Careers in Medicine/CV” offers five sample CVs. In an especially helpful feature, the page includes one poorly completed CV with comments pointing out problems. 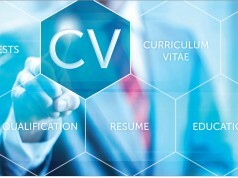 An accompanying article offers detailed tips for formatting CV information. “The qualities of a winning physician CV” from PracticeLink provides an in-depth look at characteristics of CVs from the perspective of physician recruiters and physicians. Tips focus on developing an opening paragraph, fleshing out accomplishments, and identifying and integrating industry keywords. 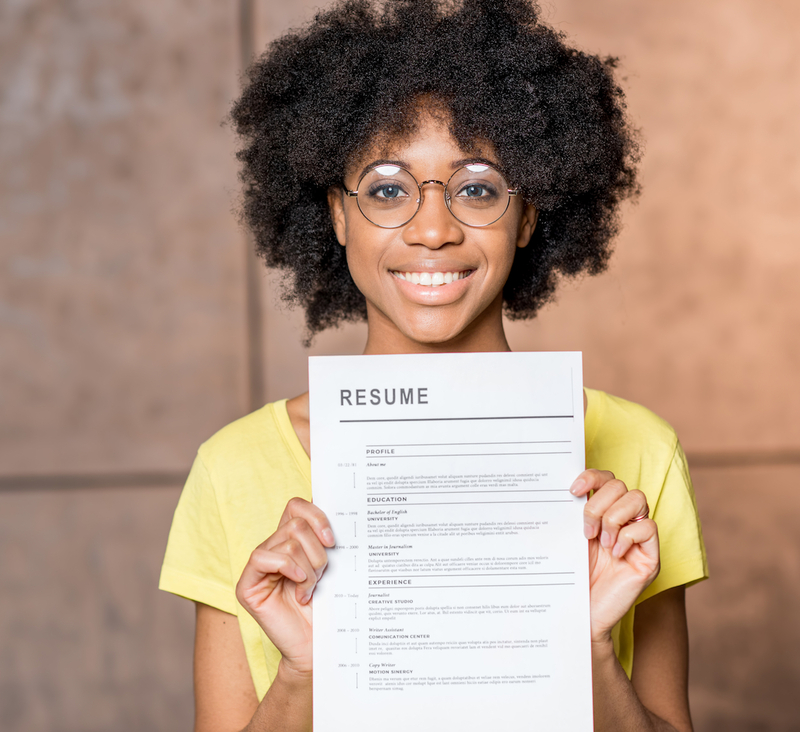 “How to write a physician curriculum vitae” from medical recruiting firm Kendall & Davis gives brief advice on the details every physician CV should include. The article emphasizes the importance of brevity in selecting which personal information to include in a CV. Previous articleWelcome to our first issue!